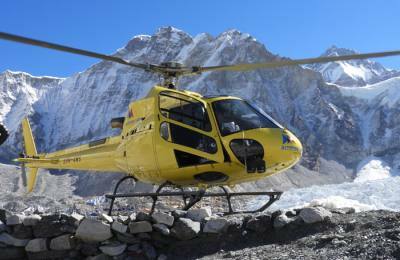 Booking | Everest Base Camp Helicopter Tour | Himalayan Joy Adventure Pvt. Ltd.
Nepal entry visa (requires USD 25 and one photograph), which can be obtained easily upon arrival at Tribhuwan International Airport (TIA) in Kathmandu. Drinks such as mineral water, cola, sprite, Fanta, beer and Tips. The balance of USD 1350 is payable upon arrival.